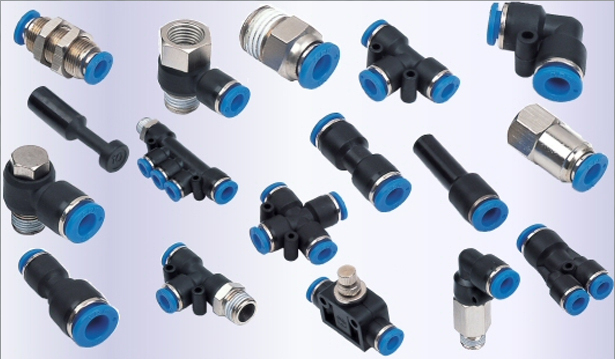 Welcome to Preferred Products Design, Inc., your source for standard or custom quick connect fittings for all pneumatic applications. Quality parts, performance , and service at savings you can't beat will make us your "go to place" for all of your connection needs. 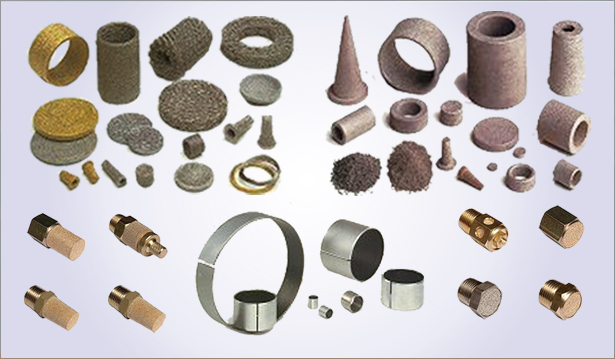 From "Quick Connect Fittings" to "Sintered Metal Products" and everything in between, Preferred Products Design, Inc. has your needs covered. Our custom design services are available to help you get exactly what the application demands.